Stays of removal are frequently issued to aliens otherwise slated for deportation when members of Congress introduce “private bills” to individually grant those aliens permanent legal status. While these bills rarely come to a vote and are even more rarely passed, ICE previously granted aliens stays of removal as a matter of course, while the bills are formally under consideration — a policy that can allow otherwise removable persons to remain in the United States for months if not years. Liberal members of Congress like Rep. Jared Polis (D-CO), Sen. Diane Feinstein (D-CA), and Sen. Michael Bennet (D-CO) have resorted to introducing these private bills to prevent deportations when the regular administrative process is exhausted. 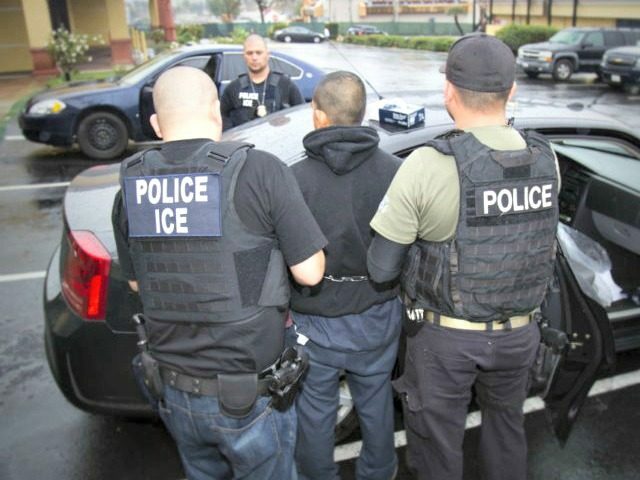 In light of President Donald Trump’s executive order to place new emphasis on the deportation of aliens convicted of crimes, ICE has reevaluated this policy, according to the letter sent to congressional leaders Friday.